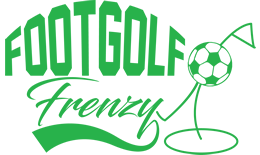 At home at the Bromsgrove Golf Club in Worcestershire, this Footgolf opportunity was opened in 2015. This is a wonderful course, situated on the edge of town yet delightfully rural. The course itself is mature with contoured greens, dotted challenging bunkers and wide-open fairways. The views are spectacular over Worcestershire and the Malvern Hills. Once you’ve finished your round of Footgolf with family or friends then head to the Bromsgrove Golf Club bar or restaurant, they have a wonderful patio area open in the nicer weather where you can enjoy the views. 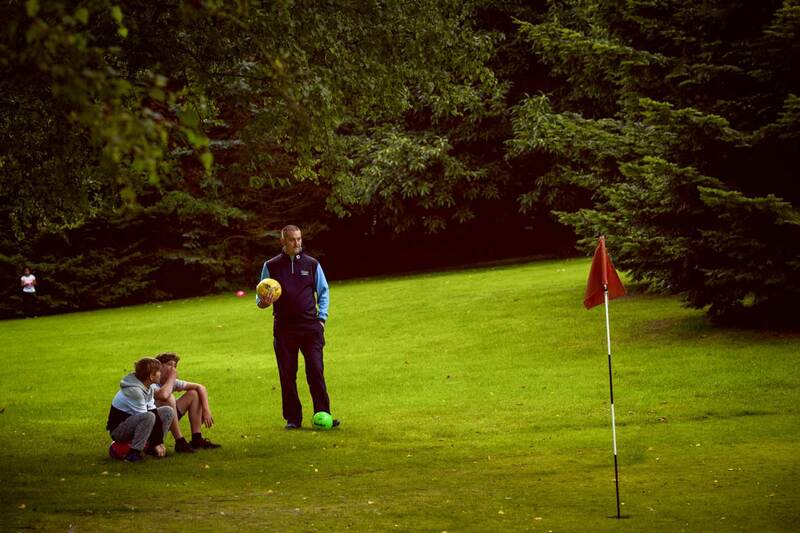 The good news about Footgolf though is that it can be enjoyed whatever the weather, and whatever your age or ability.